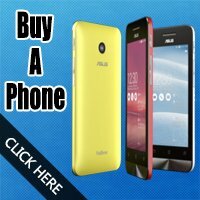 Have you ever purchased a phone from a friend, off Craigslist or even on eBay only to discover later that there is still a Google account linked to the phone? This is very similar to how iCloud accounts lock up iPhone's. Luckily for you we have a solution. We can bypass Google account so you can use your phone. The Google account verification was created in response to Apple updating their iOS﻿﻿ to allow users to lock their device if it ever became lost or stolen. While this is a cool and important feature most people are not aware of what steps they have to take before selling their phone. This often leaves used phone buyers out in the cold. There is an obvious flaw in the way this feature works however Google & Apple doesn't seem too concerned on fixing it. Even dealer stores are having to deal with this issue themselves. This is NOT a guide on how to bypass the Google verification but rather a service we offer. 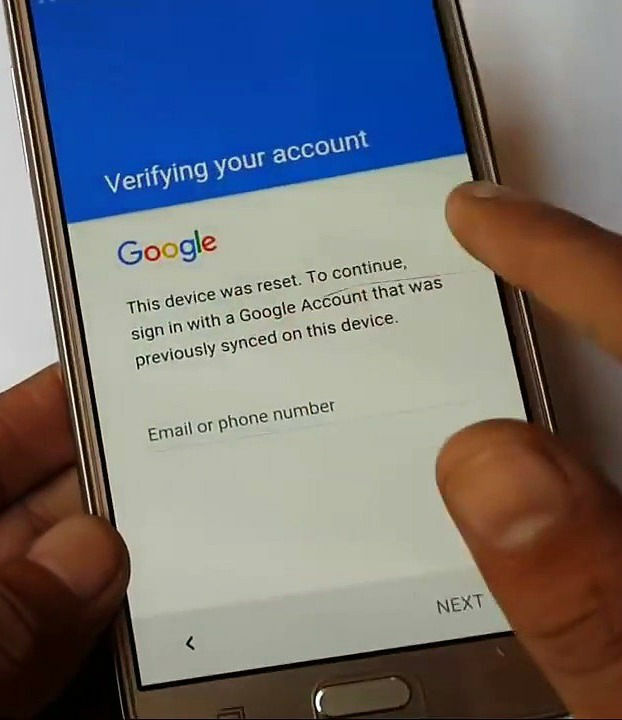 It is important to note that we will NOT bypass Google account verification for any phone reported lost or stolen. 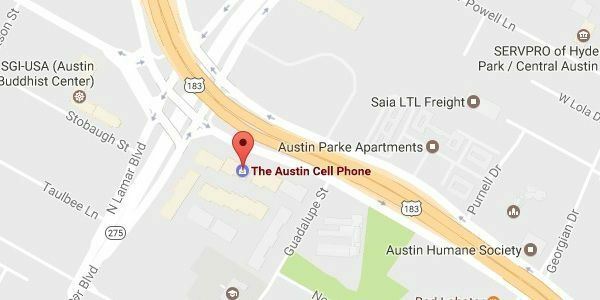 While the process is easier if you did live in Austin, it is still easy no matter where you are at in the USA. We need to physically have the phone in order to complete the process. In order for us to bypass the Google account you will need to send us your phone in the mail. The process takes 1-2 days to bypass Google account verification. Simply contact us through email or give us a call. We can arrange a prepaid shipping label and an invoice for the service. We will then ship it back to you once completed. If getting the Google bypass service is not your thing you can just sell us the phone as it is. You can sell your iPhone or any smartphone that is in working condition or even cracked. 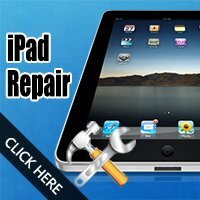 In fact you can ﻿﻿﻿﻿sell your ﻿﻿electronics including laptops, iPad's, smart watches and more. 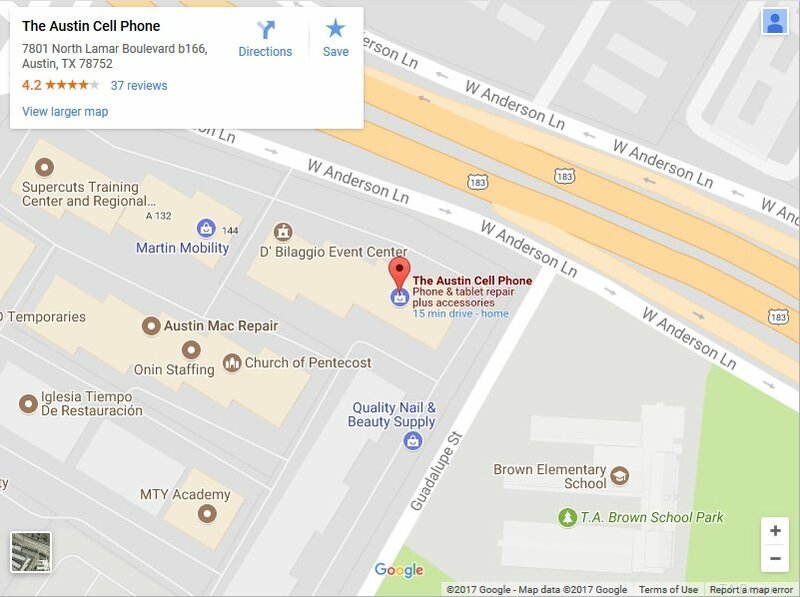 You also have the option to bring in your electronics and use that as credit towards your iPhone or Samsung Galaxy repair. Just make sure its yours and not lost or stolen.